Warm Bodies did not disappoint! I have been anxious to see this movie since it was a tiny seed of a project with a bare bones IMDB page and no cast. 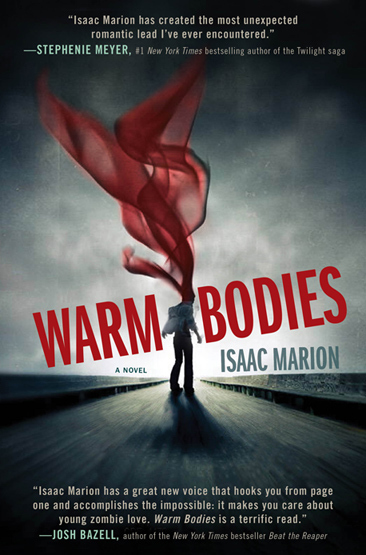 I fell in love with Isaac Marion's book in 2011 (review) and needed to see how the film industry would translate this quirky, emotional novel into a major motion picture. The last three words of the previous sentence pretty much sums up my fear, but I'll spell it out for you anyway. Dumbing things down for the masses usually doesn't end well. I've witnessed it before. (Please reference early attempts to bring superheros to the big screen. You know what movies I'm talking about.) I was afraid a post-apocalyptic zombie romance, narrated by a zombie who's desperate to feel again and befriends a human girl in an effort to do so was destined for a similar fate. I am infinitely gratefully that Summit Entertainment and everyone involved in the making of this film proved me wrong. 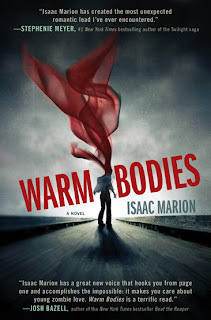 Warm Bodies tells the story a zombie, R, who falls in love with a human girl, Julie, after devouring the brains of her boyfriend and experiencing his memories. It's the epitome of insta-love yet it makes perfect sense here when the somewhat gruesome but logical explanation is taken into account. Brains offer feelings. R wants to feel. R eats brains. He'd normally spend his days riding the conveyor belts at the derlict airport where many of the zombies live or carrying on "conversations" in grunts with his best friend M, but his interactions with Julie change all that. R actively tries to be more human around her, struggling to communicate and remember how to engage with the living. Yes, the film is toned down a lot if compared to the book. While I'm a purest and usually like movies to hew as closely to the book as possible, I'm glad the dialed back with this one. Some of the content in the book is very adult and, on occasion, graphic. Without some editorial changes the film likely would have been rated R instead of PG-13. I still shudder every time someone references this as a young adult novel because though its main characters are young adult I wouldn't give the book to anyone who wouldn't be admitted to an R rated movie. Plenty of nods to the book are included. Julie and R's first interaction is well-preserved. It played out nearly identically to the images the book evoked in my mind. R's records are heavily featured, but the much talked about Sintara scene from the novel is missing. I understand this though as it would probably have been somewhat difficult to recreate and potentially harder still to convey without it coming off as corny, which is not at all the case in the book. There is one sweet moment involving M toward the end of the story that's altered and made me a bit sad, but only I know it the way I read it. Movie goers who haven't read the book will be blissfully ignorant. Warm Bodies looks the way you'd expect a zombie movie to look, full of grays and muted colors. It didn't detract from my experience, but that may be because I expect a darker or bleaker look from films that feature mythic monsters.The only technical flaw was some less than realistic CGI where the boneys are concerned. We're not talking Catwoman bad, but it wasn't amazing. My daughter and I saw "Warm Bodies" over the weekend - she'd read the book but I hadn't, so I came into it with only the trailers setting my expectations. I really loved it. My daughter liked it as well even though she said the movie did take liberties, but nothing that changed the story significantly. We both agreed that the movie was perfectly cast, and that Nicholas Hoult will soon be the newest teen heartthrob even as a zombie! 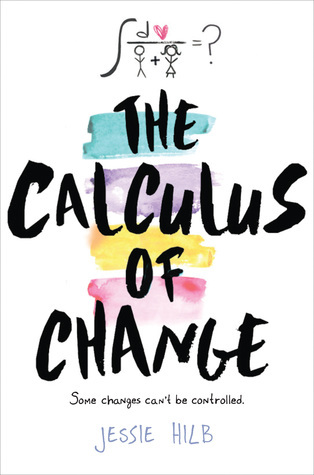 Holy cow, I really need to read this book! Definitely will read it before I see the movie, though I'm glad to hear the movie didn't disappoint. I can see toning it down, considering what I've heard about the book. I haven't read the book yet so I'll probably wait with the movie. At the moment it's my must read/see badly. Sounds so good, and it's awesome to hear that the film-makers do the book justice. A very funny and surprisingly sweet mash-up of a zombie action film and Romeo & Juliet. It's a bit like a Twilight movie but with better effects and a smarter script. And weirdly, a lot less moping.